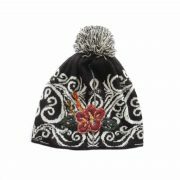 001-31-2001 PFL knitwear beanie reversible two colors with relief pattern. 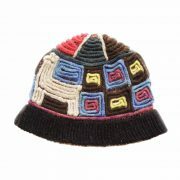 PFL knitwear beanie reversible two colors with relief pattern. 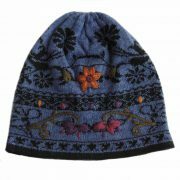 001-31-2007 Hand knitted beanie – hat solid color with relief pattern. 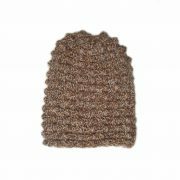 001-31-2037 Hand knitted beanie - hat with colorful relief pattern in natural dyed sheepswool. 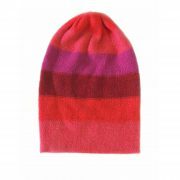 001-31-2036 Hand knitted womens colorful beanie - hat made of natural dyed sheepswool. 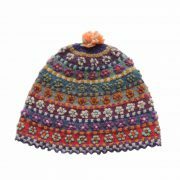 PopsFL wholesale producer PFL Knitwear jacquard knitted beanie with embroided detail and pompon. 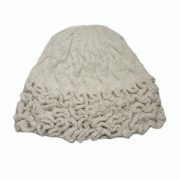 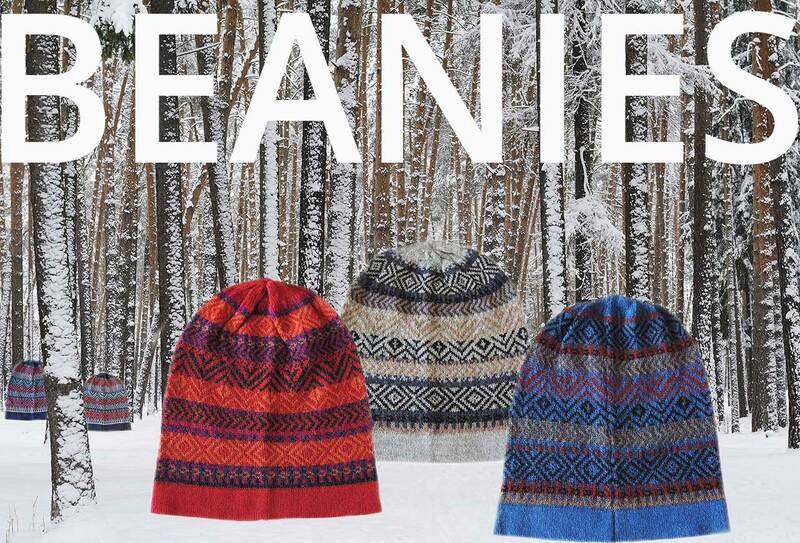 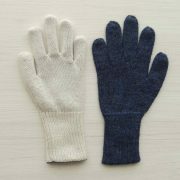 PFL Knitwear fine knitted beanie, 100% baby alpaca in different color combinations and designs. 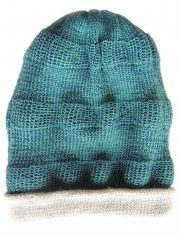 PFL knitwear, beanie oversized solid color with pattern, alpaca or alpaca blend. 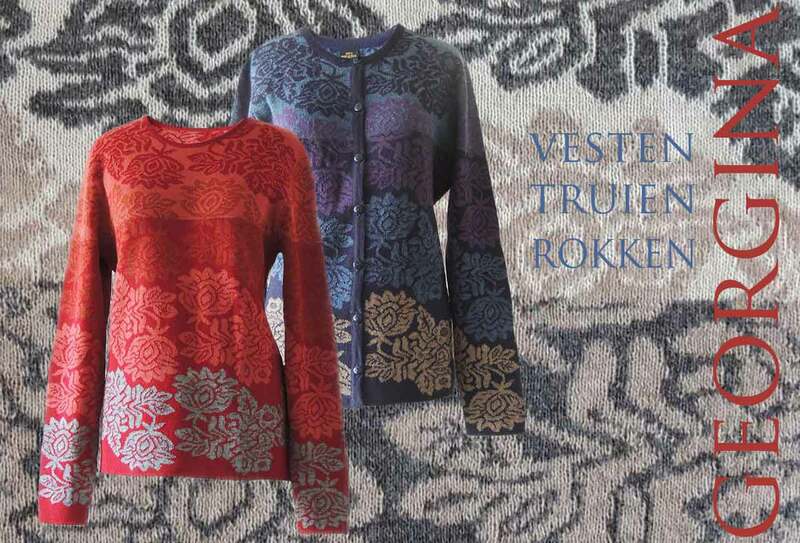 PFL knitwear, jacquard damesvesten en truien model Georgina. 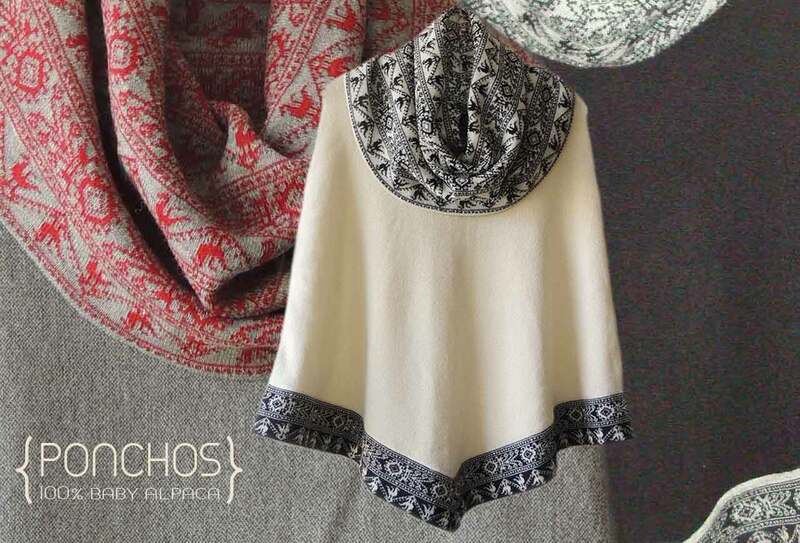 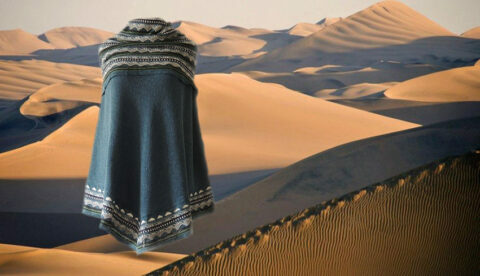 PFL knits, Collectie 2017- 2018: poncho’s en omslagdoeken. 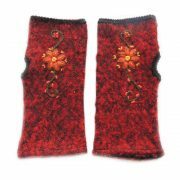 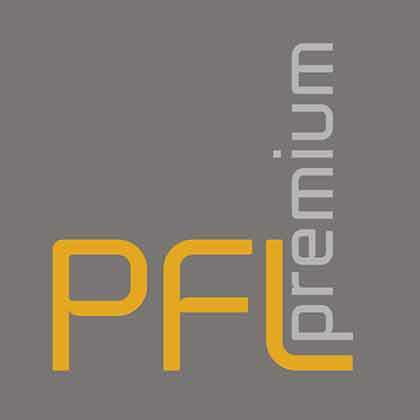 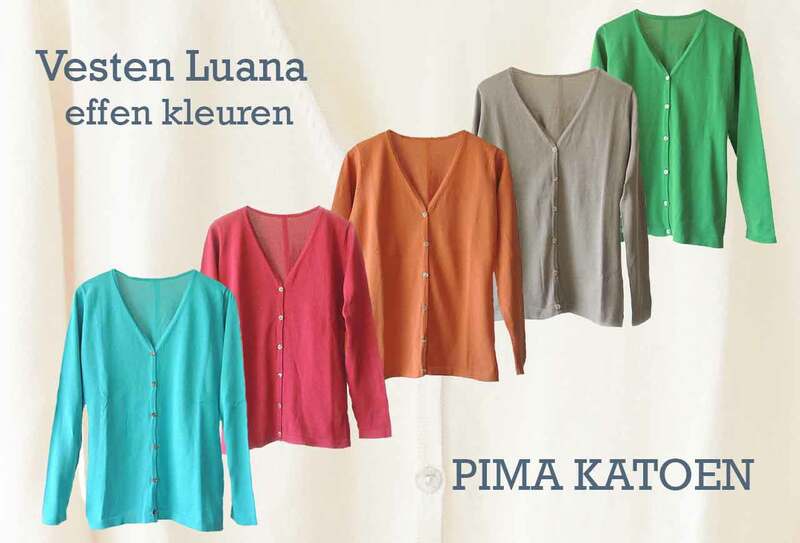 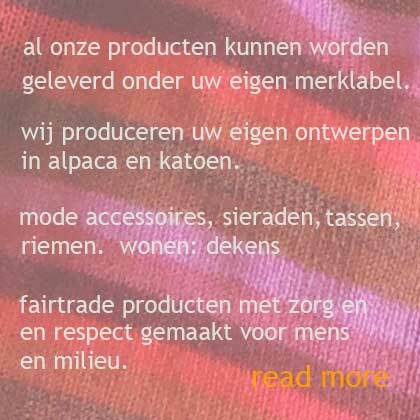 PFL knits, Collectie 2017- 2018: gebreide vesten en truien. 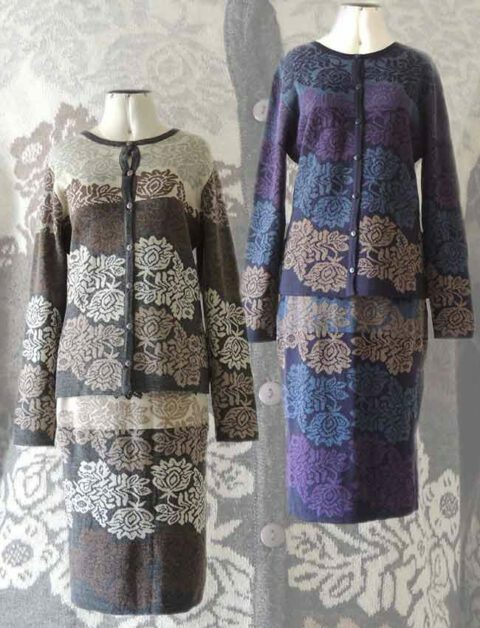 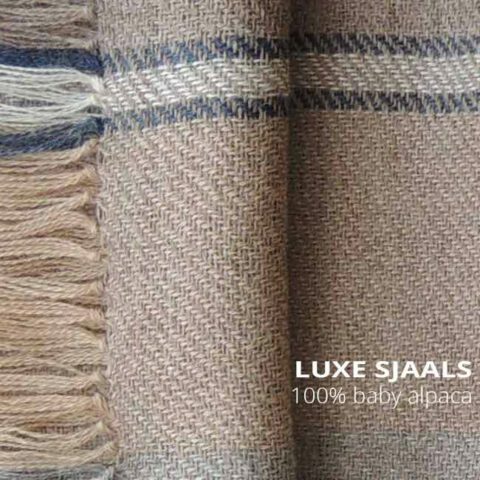 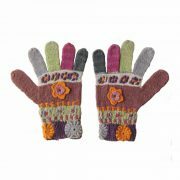 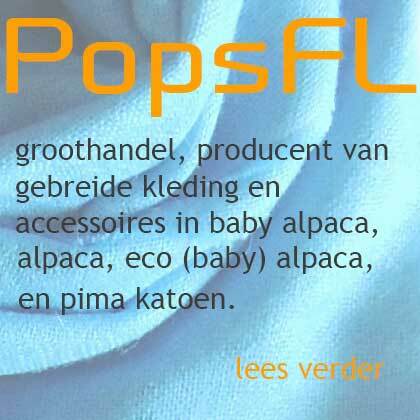 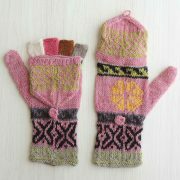 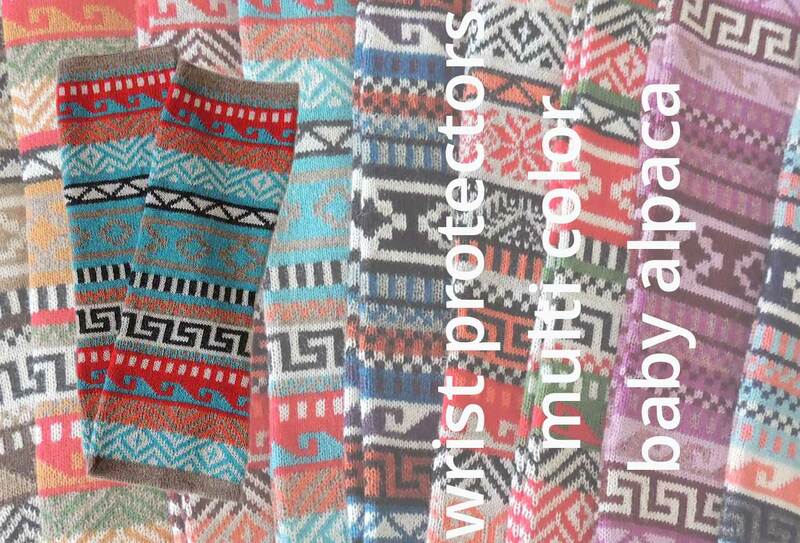 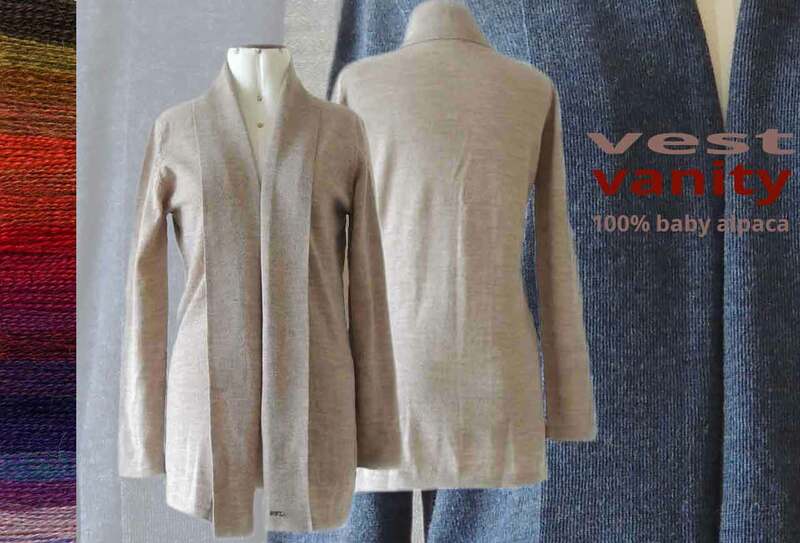 Dames vesten jacquard gebreid in baby alpaca.